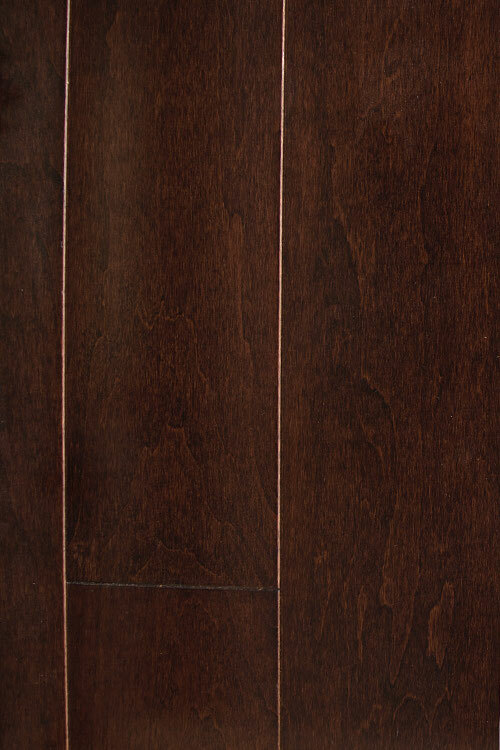 engineered hardwood flooring - "Vermillion"
An engineered hardwood floor that has a striking and memorable reddish-brown appearance. It requires floating style installation and is 1/2 by 4 3/4 inches. 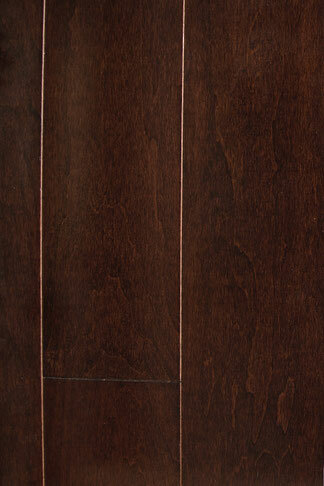 The maple floor can blend in effortlessly in home and business environments of all types. Vermillion's coat is composed of aluminum oxide coatings. 10 coats were necessary to complete it. This engineered floor offering has a soothing feel that isn't easy to find in the modern age. That's why Vermillion has such a timeless, classic and enduring allure. People who love rich tones and strength can count on this product.